Inside: Do you feel like your child is stuck in a cycle of bad behavior? Tried consequences, time-outs, and everything under the sun, but nothing seems to work? 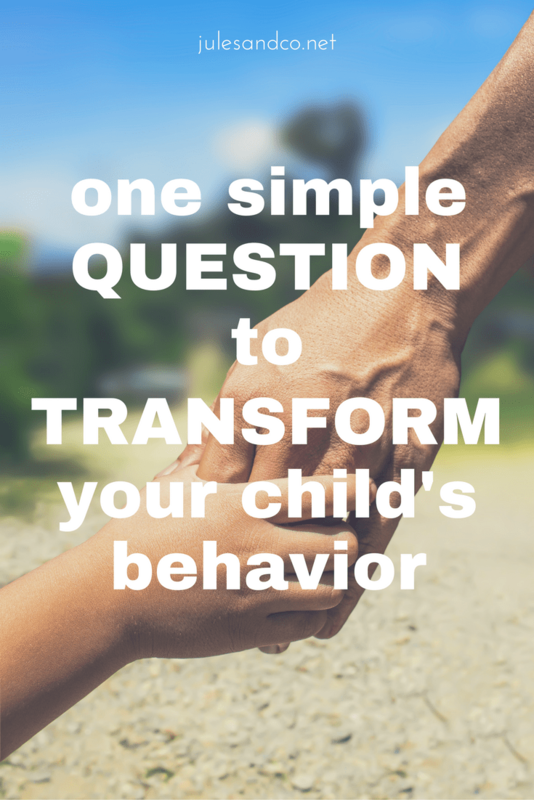 This one simple question can work wonders in your disobedient child. Have you tried it yet? Isn’t it so easy to over-complicate this whole parenting thing? 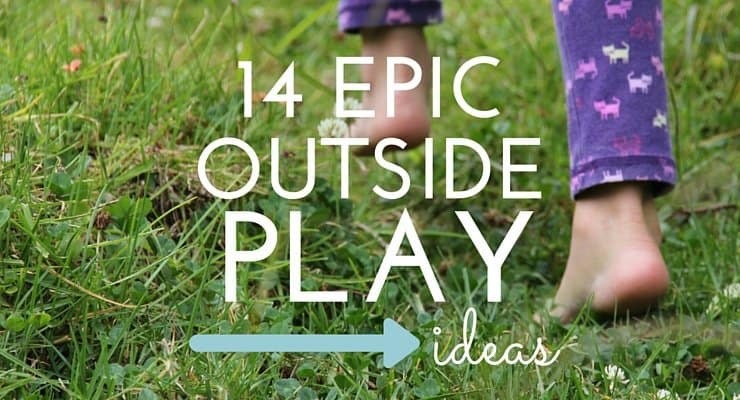 Strategies, tips, parenting hacks… the list goes on and on. Sometimes these tips come at just the right time. 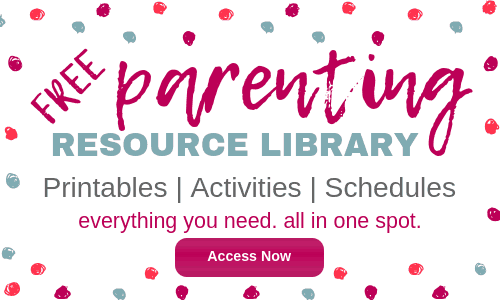 Sometimes the right parenting strategy can be a game-changer! (Like how I taught my toddler to finally sit still!) But other times we need a reminder that motherhood can be simple. And when you’ve got a disobedient child on your hands, sometimes simple is the only thing that works. I snapped this photo the other day when my son was playing on the back porch. I had been cleaning up the kitchen, doing meal prep, and getting things knocked off my to-do list, when I heard him singing a little song to himself. I tip-toed around the corner to catch a peek and couldn’t resist capturing that sweet moment! Not every moment is so sweet, though. Especially when mama gets busy, we have our fair share of tantrums, meltdowns, and power struggles. Do you notice it, too? The more busy we get, the worse our children behave. 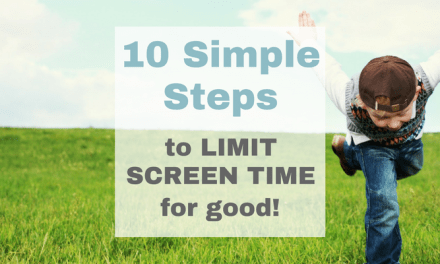 The simple fact is this.. consistent quality time is proven to reduce behavior problems in children. Some days you’ve got time to plan out fun one-on-one time with your child. Other days, though? Other days you just need a simple way to win back your child’s heart. 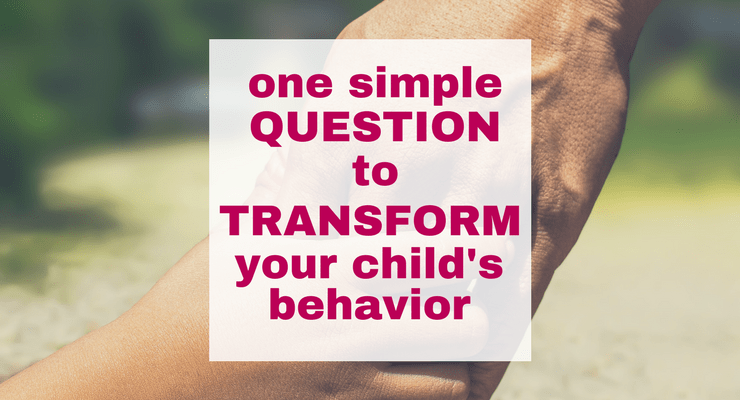 There’s one simple question that I’ve been asking my son that has been improving his behavior like 120%. It’s so simple, and it’s not what you would think! This question has been working wonders in my little guy’s attitude. The past few weeks, I’ve had a secret mission. I’ve made it my goal to beat my son to the punch. Instead of waiting for him to ask me to play, I’m trying to find every opportunity I can to ask him first! Building blocks, playing dinosaur, I’m all over it, mama. It doesn’t always have to be play, either. I’ve been inviting him to just do things with me… walk to the post office together while daddy watches the baby… help me carry the laundry baskets (and make a big deal about how strong he is! )… there are endless ways to share time together. Related: How to connect with your child, one small moment at a time! Right after I snapped that photo above, I sat down with him as we built a house together. His faced positively glowed when I asked if I could help him play blocks! 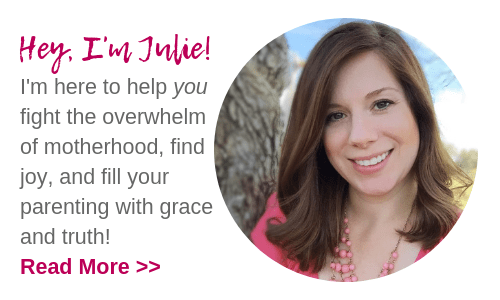 Sometimes when nothing else seems to work with a disobedient child, our best plan is to drop everything and just connect with them. My goal is simple… I want to build up that connection between us. I want to fill my son up with positive, encouraging experiences as much as possible. The wonderful result is that later, when I need to correct or discipline, he’s been so much more receptive! When the only thing our little ones hear from us is “no, no, NO!” it wears them down. 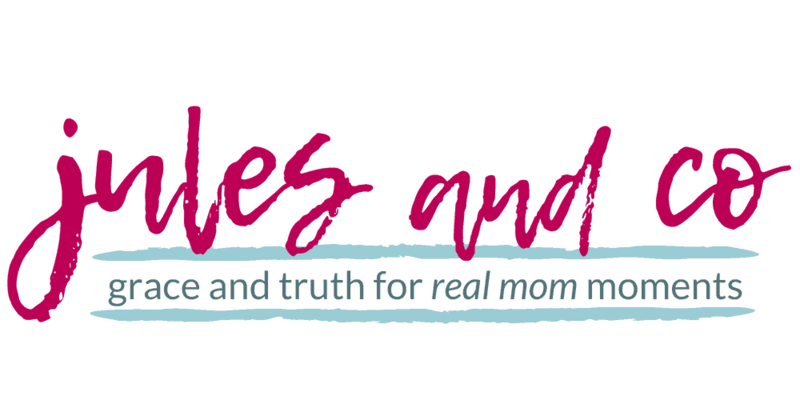 Instead, we can intentionally build them up so that they have a reserve left over for when we do need to tell them “no.” Fill up their buckets, mamas! I promise it will make world of difference in your child’s behavior. Almost out of patience? Download these free printable cards to help keep your cool! 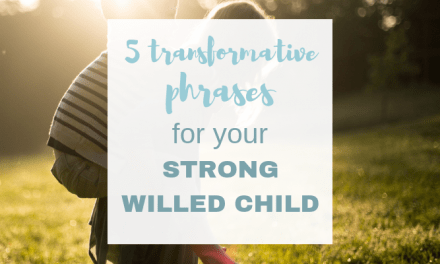 Share with us below, what is your favorite way to connect when you have a disobedient child? Loved everything your said and did on your blog. I guess that’s what you call it. I’m an 85 year old great grandmother and I applaud you and your wonderful input here. God Bless you. The perfect question! I love this!